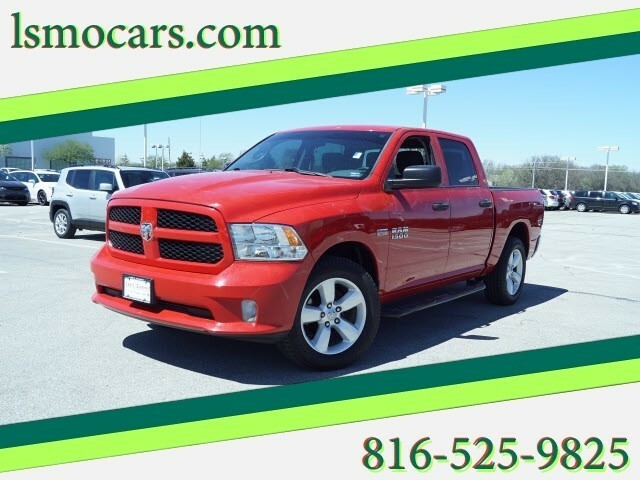 Thank you for visiting Lee's Summit Chrysler Dodge Jeep Ram online listing. This vehicle is loaded with great features, plus it comes with the CARFAX BuyBack Guarantee. 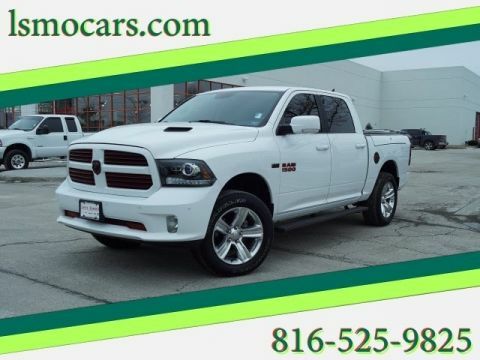 This Ram 1500 Express comes equipped with 4 wheel drive, which means no limitations as to how or where you can drive. Different terrains and varying weather conditions will have no effect as to how this vehicle performs. 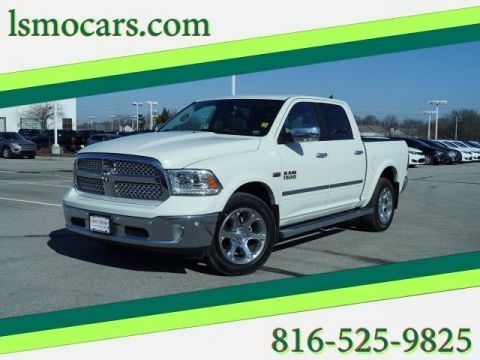 The incredibly low mileage and painstaking upkeep on this Ram 1500 makes it a once-in-a-lifetime deal that won't last long! Call us today to reserve your test drive! More information about the 2013 Ram 1500: The Ram 1500 already offered truck buyers a whole host of reasons to consider it, with power Hemi V8 availability, coilover rear suspension and innovative storage solutions, but with some very effective upgrades in key areas -- namely increased chassis strength, improved base engine power and efficiency, and more intuitive interior ergonomics -- the new Ram raises the bar for full-size trucks. 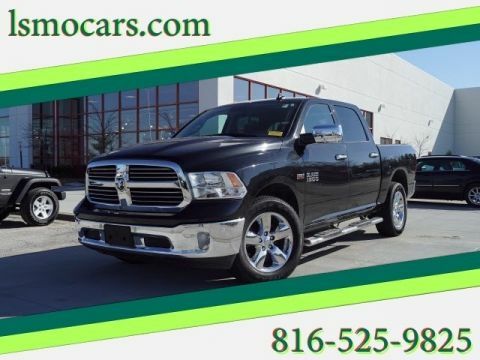 Strengths of this model include user-friendly cabins, ample available V8 power with improved V6, Multiple model configurations to suit all needs, increased fuel efficiency, and Ram-Box bed-side storage At Lee's Summit Chrysler Dodge Jeep Ram, we are proud to offer a high quality selection of pre-owned vehicles from many major auto manufacturers at competitive prices. Please call (816) 525-9825 to schedule your V.I.P. 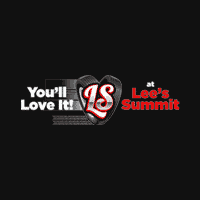 test drive appointment today or stop in and see us at 1051 SE Oldham Parkway, Lee's Summit, MO 64081 , when you see something you are interested in.